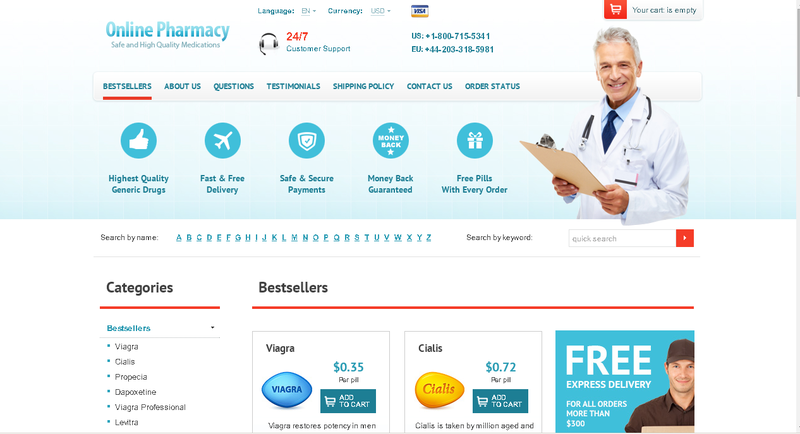 Buying prescription drugs online can be dangerous…..
Registrant Name: Privacy protection service – r01.whoisproxy.ru. Registrant Organization: Privacy protection service – r01.whoisproxy.ru. Admin Name: Privacy protection service – r01.whoisproxy.ru. Admin Organization: Privacy protection service – r01.whoisproxy.ru. Tech Name: Privacy protection service – r01.whoisproxy.ru. Tech Organization: Privacy protection service – r01.whoisproxy.ru.